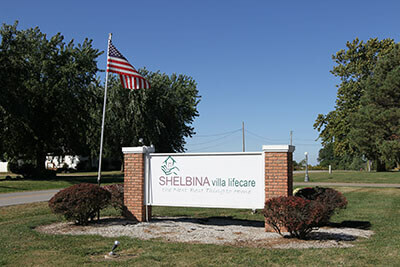 The Business Office of Shelbina Villa is open Monday through Friday from 7:00 am till 3:30 pm to serve our residents and their families along with others who are requesting information. The staff is always here 24 hours a day if those hours do not suit you. 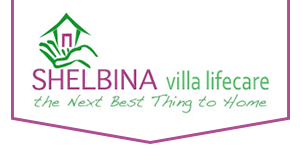 All of the staff at the Shelbina Villa are ready to answer questions or inquiries concerning residents, events, etc. They are also always available to give you or your loved ones a tour, day or night. Please give us a call and let us tell you about the “Next Best Thing to Home”.